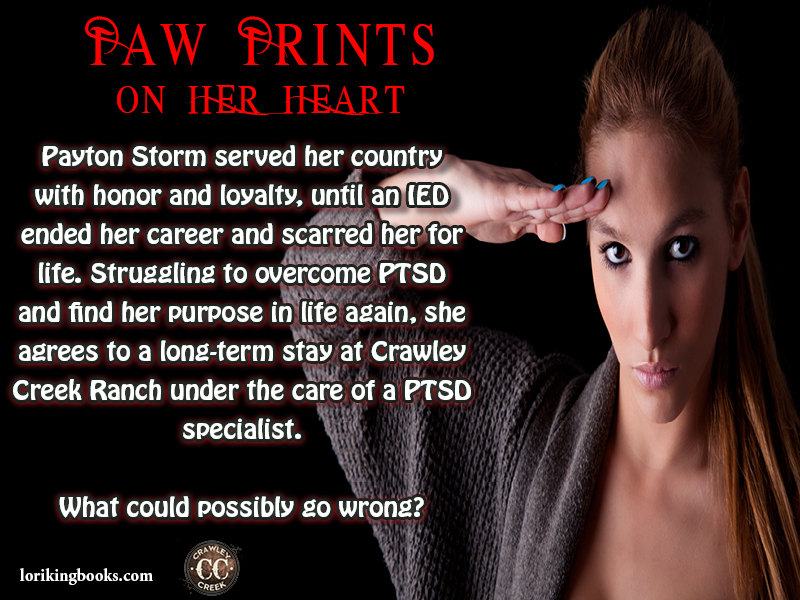 Payton Storm served her country with honor and loyalty, until an IED ended her career and scarred her for life. Struggling to overcome PTSD and find her purpose in life again, she agrees to a long-term stay at Crawley Creek Ranch under the care of a PTSD specialist. She’s surrounded by happy people who have no comprehension of the nightmares she battles, and a four legged furry friend who’s supposed to be her lifeline to recovery. What could possibly go wrong? Single father, Luke Gillian, has been the Montford veterinarian for most of his adult life. In fact, he’s barely left the town he grew up in. Arguments with his belligerent teenage son, and the pressure of a down economy have left Luke in a dark place. Until a ray of sunshine appears in his life with her injured service dog. Could Payton be the change his life needs? Two people with too many problems to open their hearts, but fate won’t take no for an answer. 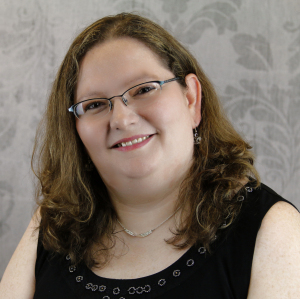 Lori King is the author of more than twenty-five Amazon best-selling romance novels, as well as a full-time wife and mother of three boys. Although she rarely has time to just enjoy feminine pursuits; at heart she is a hopeless romantic. She spends her days dreaming up Alpha men, and her nights telling their stories. An admitted TV and book junkie, she can be found relaxing with a steamy story, or binging in an entire season of some show online. She gives her parents all the credit for her unique sense of humor and acceptance of all forms of love. There are no two loves alike, but you can love more than one with your whole heart. With the motto: Live, Laugh, and Love like today is your only chance, she will continue to write as long as you continue to read. Thank you for taking the time to indulge in a good Happily Ever After with her.